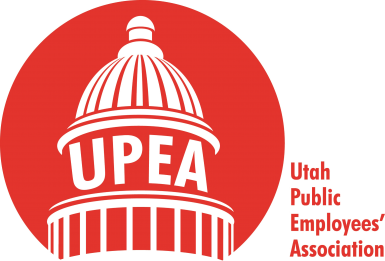 The Utah Public Employees’ Association (UPEA) is excited to announce the winners of the 2018 $1,000 scholarships sponsored by Mountain America Credit Union. 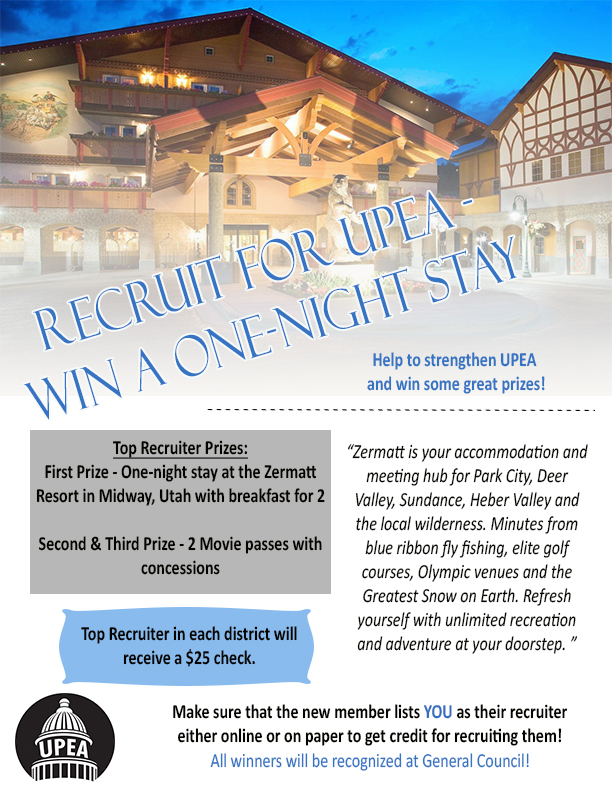 This is the 11th year that UPEA has offered these scholarships, and the applications are only getting more impressive. Breanna Monson is the first scholarship recipient. She will graduate this May from Westlake High School with a 4.0 grade-point average (GPA). She currently ranks first in her class of 860 students. Monson enjoys ballroom dancing and serves as the vice president of the Westlake Ballroom Dance Company. Breanna is dedicated to her church and serves on her stake youth council, as a counselor at girl’s camp, and volunteers to tutor students at Frontier Middle School. She hopes to attend college to study biomedical engineering. She will pursue a career in healthcare and hopes to create a system by which diabetics can check their glucose levels without pricking their fingers. She would also like to develop a machine that can detect cancerous and precancerous cells. Kilee Lamb is the second recipient. She graduated from high school with a 4.0 GPA while taking concurrent enrollment and honor classes. She continued her academic success at Dixie University, where she is studying business administration and maintains a 3.96 GPA. She enjoys art, crafting, and photography, and even sells her pieces to family, friends, and neighbors. She also loves soccer, and was granted a scholarship to Dixie to play on the women’s team. She served as the team captain, which gave her the opportunity to volunteer at youth soccer camps, teach soccer to special-needs children, and referee youth games. After completing her degree in business administration, Kilee hopes to pursue digital design, and open her own design, décor, and artwork business. Gracie Steele is the final recipient. She will graduate from Carbon High School this May with a 4.0 GPA. She has been on the honor roll since the first quarter of her freshman year. Steele enjoys dancing and has been participating on her school drill team as a Dino Dynamic. She keeps busy hunting, hiking, and enjoying the outdoors. Additionally, Steele serves as the National Honor Society president. In this role, she has helped plan and participate in flood clean-ups, volunteered at nursing homes, and made blankets and Christmas packages for patients at Primary Children’s Medical Center. She currently works as a physical therapy aid at Pro-Rehab and plans to pursue a degree in physical therapy at Utah State University Eastern in Price. Once she has completed all her schooling, Steele wants to serve as a physical therapist in Carbon County.